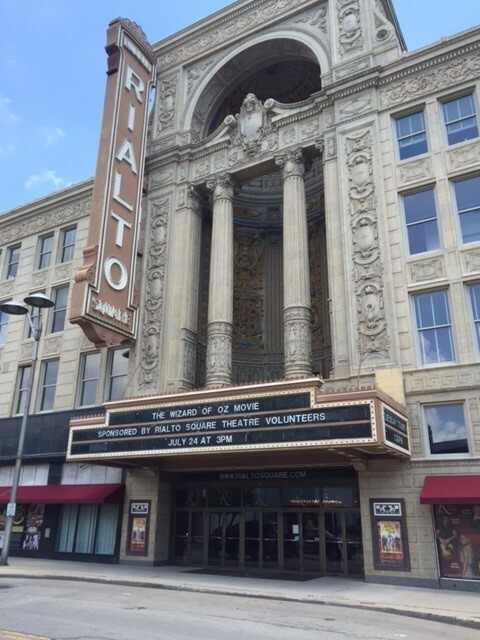 Joliet, IL – Following a national search, Steve Peters, President of VenuWorks, has named Valerie Devine as the Executive Director of the VenuWorks-managed Rialto Square Theatre. Devine, a twenty-five year industry veteran, joins VenuWorks after serving as the Vice President of Production of the Paramount Theatre, Copley Theatre and RiverEdge Park in Aurora, Illinois. “We were looking for someone who could appreciate the Rialto Square Theatre and its specialness within our community. We also needed a Director to provide leadership to the groups needed to make it a success. We are pleased with VenuWorks’ choice of Val Devine,” said Bob Filotto, Rialto Authority Board Chair. Devine will begin her new position in Joliet on April 3rd.